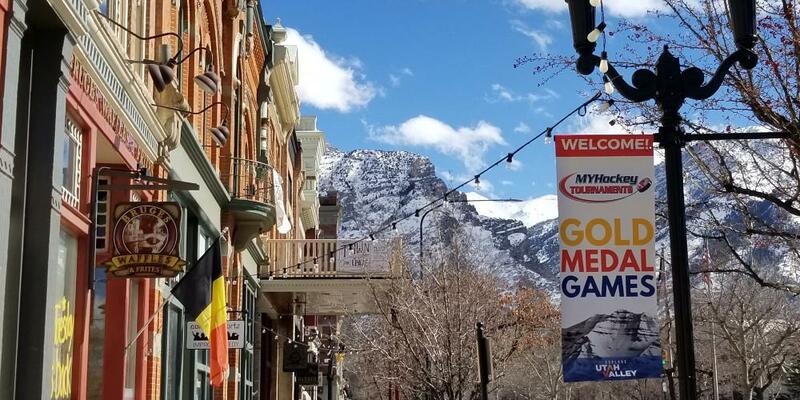 The Gold Medal Games will be played at Peaks Ice Arena on Provo, UT, which hosted a number of men's and women's ice hockey games during the 2002 Salt Lake City Winter Olympics. 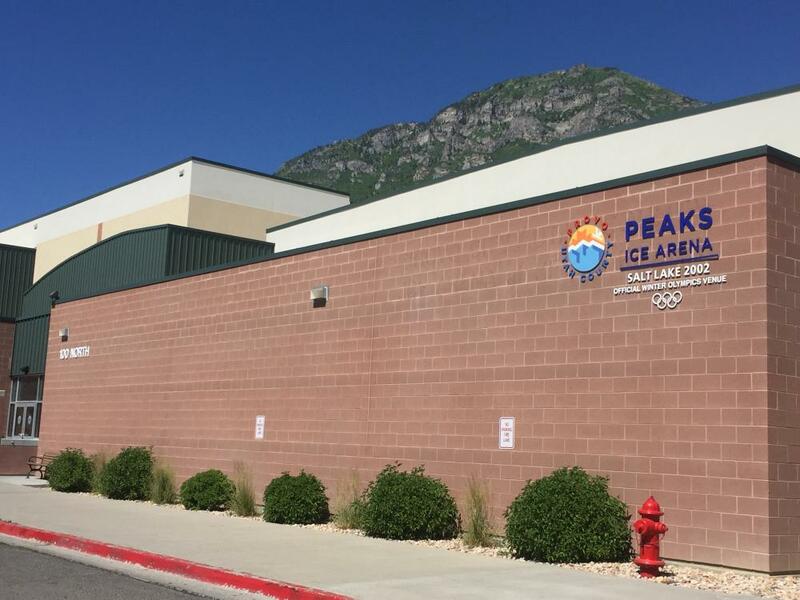 Located literally at the base of the Wasatch Mountains, the twin pad Peaks Ice Arena is a great venue to experience some of hockey's outstanding history. 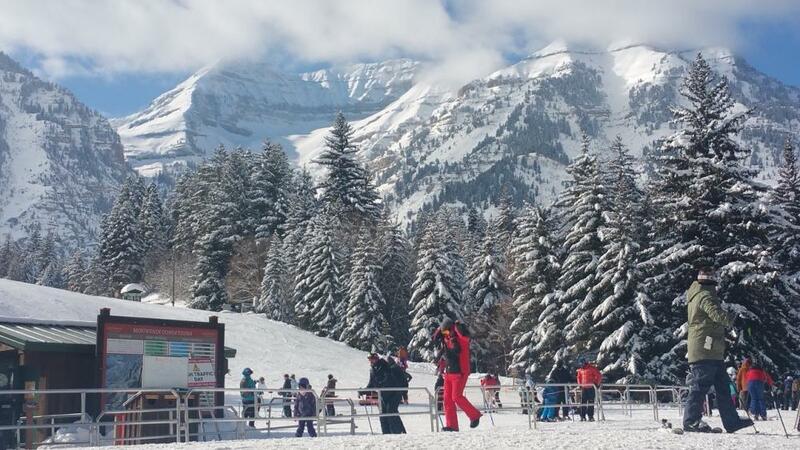 The Provo/Salt Lake City/Park City area is consistently recognized as a top vacation destination with great weather and recreation opportunities. Please join us at our newest tournament destination!